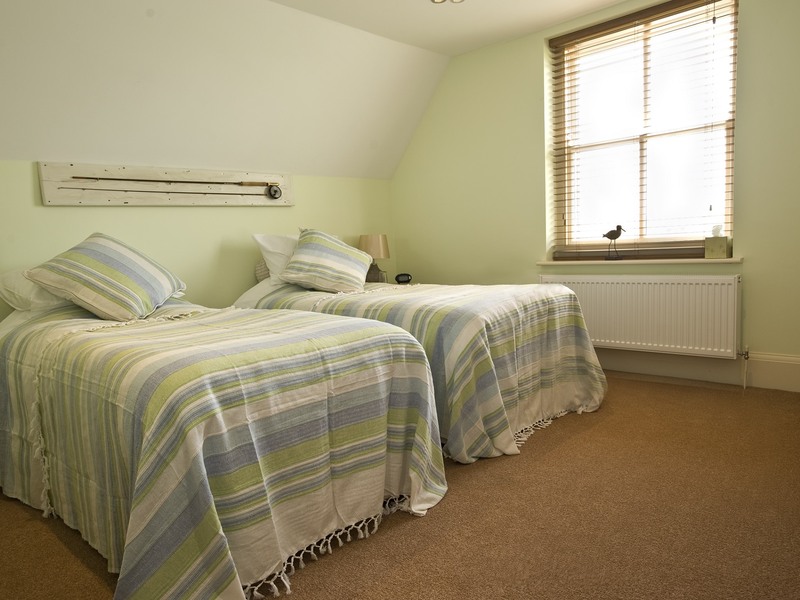 We provide B&B from beautiful en-suite rooms recently refurbished to a very high standard offering all modern luxuries whilst sympathetically retaining the charm and character of a 19th century farmhouse. 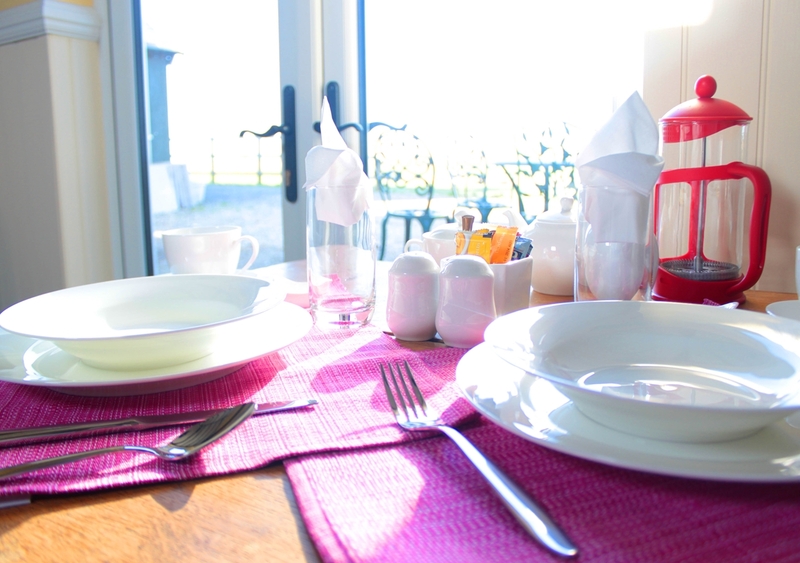 Accommodation here is suitable for a quick stop business trip to a family holiday with a comprehensive breakfast menu prepared daily from fresh local produce on an ‘aga.’ Here at Point Farm you can pass the day peacefully on the farm, in your own private garden or on the grounds. Out and about there is a wealth of things to do and see including walking out, cycling, water sports, fishing, horse riding, golf and not to mention our main asset the beach. We currently have 3 little grandsons under 4. We love nature, animals and terry is a keen ornithologist. We have lived in the area since 1996 so we can guide you to many lovely places to visit. By Rail from London: St Pancras to Ashford Int. then 20 minutes into Rye station where there are taxi's outside or a hourly bus service the nearest bus stop is outside the golf course house, some drivers will stop outside Point farm gate which is 100 meters from Rye Golf House towards Camber, just behind the tall tree line. We are 30 minutes to Hastings and there are many local attractions, castles, vine yards, and a 7 minute drive into Rye or a lovely stroll of 40 minutes to walk to Rye on a safe footpath. Camber Beach is a 10 minute walk away, and we have a local Pub, Bisto, and Bar, Fish & Chips, Curry and beach cafes. The is a restuarant in our local hotel which offers fine dining. On booking, we attach a useful email giving local eating telephone nos. and taxi services, which in the height of the season we recommend pre booking. Went for a 2 night break to check out the area for a longer break later in the year.